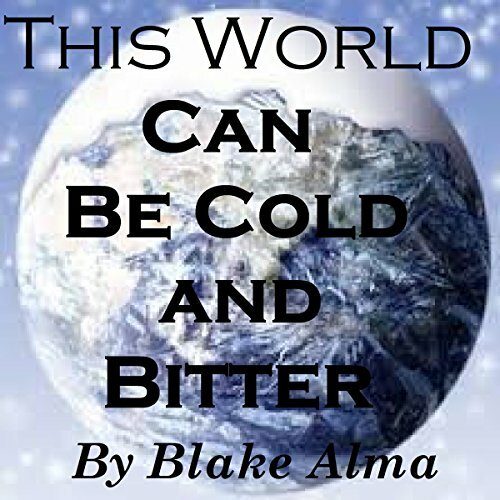 Showing results by author "Blake Thomas"
At this time of the year, as the nights close in and the temperature drops, winter seems like a season that nobody really enjoys, and we look forward all the more to spring. For many children, however, it is the bounty of Christmas that steals their attention, and for others the renewal of the New Year. But for Nature it is a pause for breath, to take stock of what has gone by in the year to date and ready herself for the energies and dramatic development to the landscape that spring will bring. 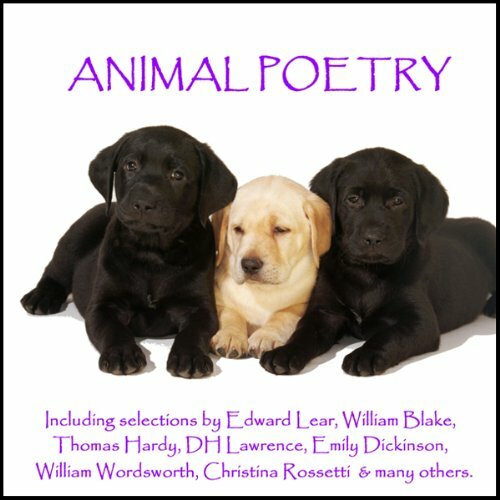 Dance with a lobster, telephone an elephant or knock on a moonlit door - this collection includes magical, macabre, dramatic, funny, bizarre, absurd, delightful, moving and charming poems by Lewis Carroll, A.A. Milne, Edward Lear, Hilaire Belloc, Kenneth Grahame and many others. 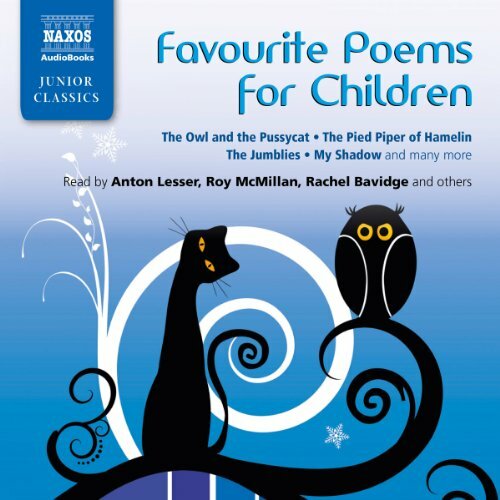 Readers such as Anton Lesser, Simon Russell-Beale and Timothy West bring the lines beautifully to life and make this an ideal introduction to some of the best-loved children's poetry. 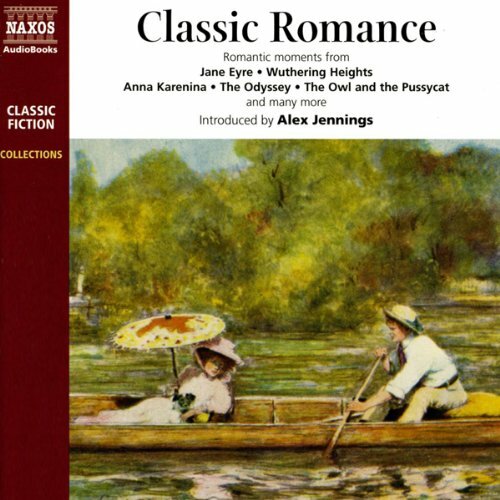 This is a diverting delight, a window on romance in literature. There are high lovers and low lovers, tragic lovers, comic lovers, and lovers who shouldn’t be doing what they are doing at all and certainly not then and there. There is even Fanny Hill trying not to discover what physical love is about when set upon by an old roué who has paid for the privilege. Though of special interest for lovers and their special lover’s day of St. Valentine, it is an amusing and sometimes surprising collection. 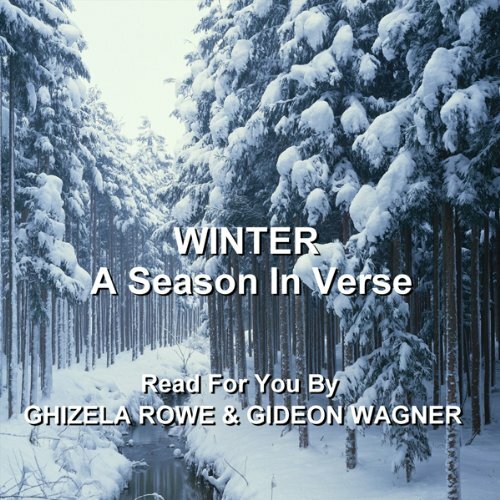 The finest voices reading a wonderful selection of poetry accompanied by selected classical music. You've probably heard about the new guy in town, Bitcoin. But just like any new stranger, you have a few questions to figure what it's all about. What exactly is Bitcoin? How does it work? How can you get in on the action? Officially created in November of 2008, Bitcoin offered a new way to complete electronic transactions. In the most basic terms, Bitcoin is a type of currency, and it operates in the same logic as any other type of currency. You trade Bitcoins for a good or service. Simple as that. 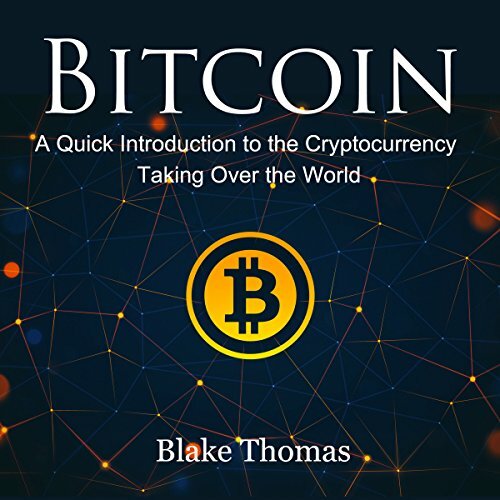 But just like with any technological advancement, there is more behind the scenes to what Bitcoin is, and exactly how it operates. This is a story of how a young boy, named Thomas, who was hopeless and friendless found something that changed his life forever. Even though it is a cold and bitter world, there is one on earth who gives great hope to people. His name is Jesus Christ. Even though Thomas suffered greatly, he was happy of what Christ did for him! Thomas shall be happy forever after! Welcome to Fulfilling Life's Yearnings. This book is something I believe in. It is something that I can share with the world to signify why it is that we are here on this planet and what it is we are supposed to do with our lives, with the time we are blessed with. I believe we are here for Fulfilling Life's Yearnings, and that is why FLY stands for. 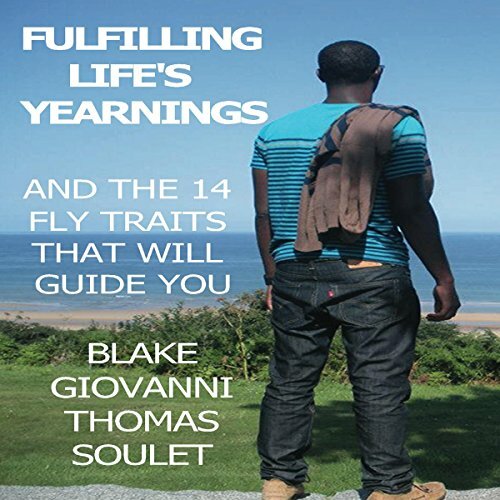 In Fulfilling Life's Yearnings, I share the 14 FLY Traits that signify that you are FLY. We all love animals, even if sometimes its only from afar on TV or at a zoo. But many of us have felt a closer friendship and companionship with our friends in the animal world. We talk and react to them as if they really do understand us. Perhaps they do. 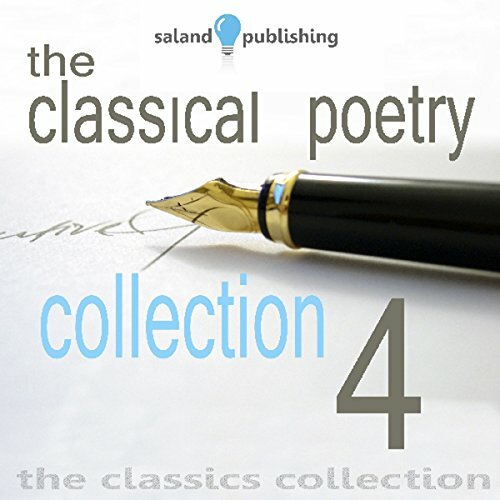 In this volume Hardy, Thackeray, Carroll, DH Lawrence, Emily Dickinson, and many others share their words with our ears.